Experts in online presence.increasing revenue.medical device marketing. When you search FOR a medical device company name, what do you find? Online reviews are vital for the online brand of a medical device company. The Review Doctor, created by WebMarkets, is a specialized product that generates positive online reviews for your medical device company on such platforms as Google, Yelp and Facebook. Using a specific online directory to build your medical device company reviews? No problem. WebMarkets Medical will integrate with any custom API on the market. Every medical device company and product has their own specific set of competitive advantages. Your medical devices are specific, specialized, and unique. So should be the online brand. With the emergence of the Internet, more and more medical device companies are taking advantage of online marketing tools to improve sales. With the experts at WebMarkets Medical, we can improve the brand perception of your medical device company and its products. It is no longer a luxury for a medical device company to have an excellent online presence. It is now a must. When you search for medical device specialties in your area, what do you find? What do you see when you search for the specific medical device name brand? The SEO team at WebMarkets Medical helps to identify profitable search terms and optimize your website to be displayed at the top of Google. In today's fast paced, online environment, if your medical devices do not have a Google presence, you are instantly losing credibility and future patients. From keyword research to search engine optimization and marketing to website conversion, WebMarkets Medical has all of your search engine bases covered. Social media is an excellent way to raise awareness about a medical device company and its specific uses. Having an engaging social media presence is essential when connecting with past, present and future patients. 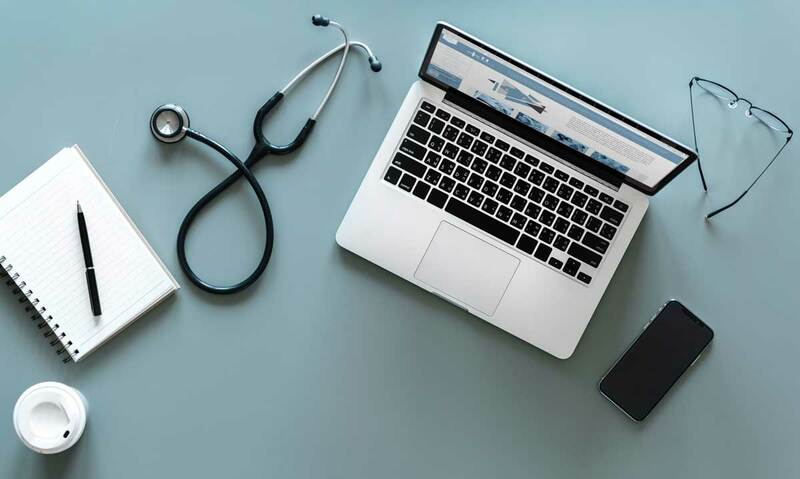 At WebMarkets Medical, we identify the unique social media strategies of your medical device needs and implement the necessary measures to increase your online presence and generate more patients using your medical device products. The average medical patient checks their phone over 50 times per day. Having a professional mobile presence will connect to prospective patients and improve their loyalty to your medical device name brand. These days, for a medical device company, a mobile strategy is a must. We call this, mobile first. WebMarkets Medical has a trusted, reliable team of website professionals to manage your medical device website. Our plans are specific to the unique needs of any medical device specialty and goals. As a medical device company, its time you had website experts dedicated to your success. Allow patients to pay online and turn your medical device website into a payment center. We securely accept payments via the web by adding multiple custom forms to your website and partnering with the best payment processing companies.